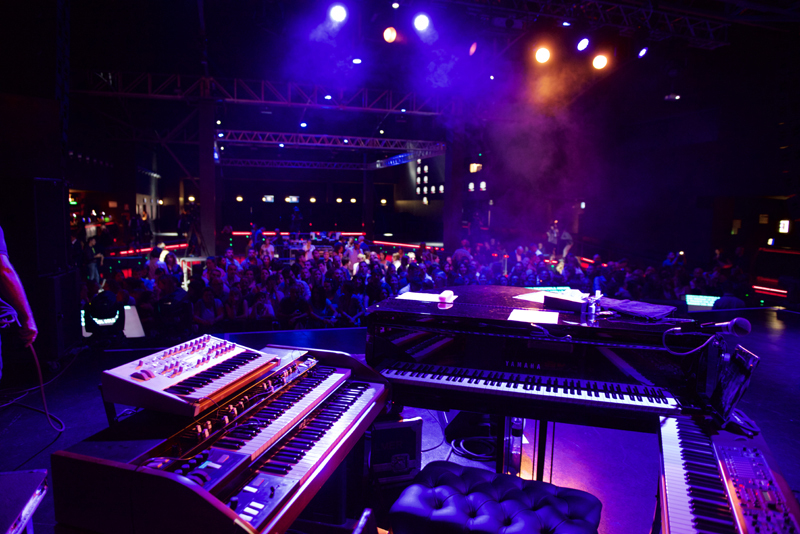 Eros is back in great shape on stage, presenting his tour within an exclusive and welcoming showcase. 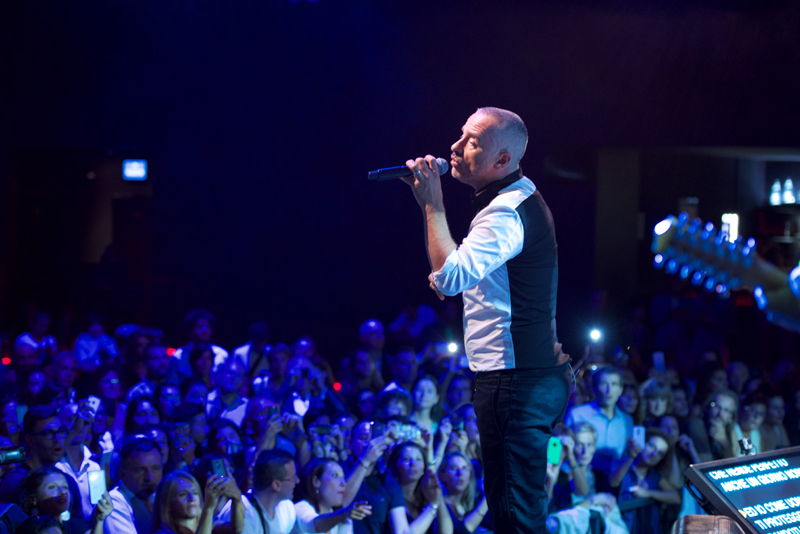 As a matter of fact, the Roman singer will be back on track with his new tour, two years after his successful Noi Tour. 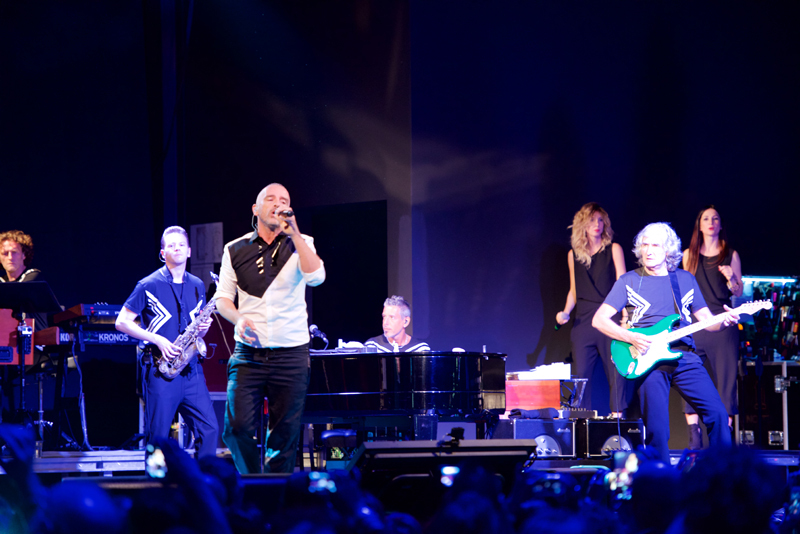 Twenty-seven events will revive the music and amazing repertoire of the most beloved Italian pop singer abroad‎ that has conquered audiences worldwide. 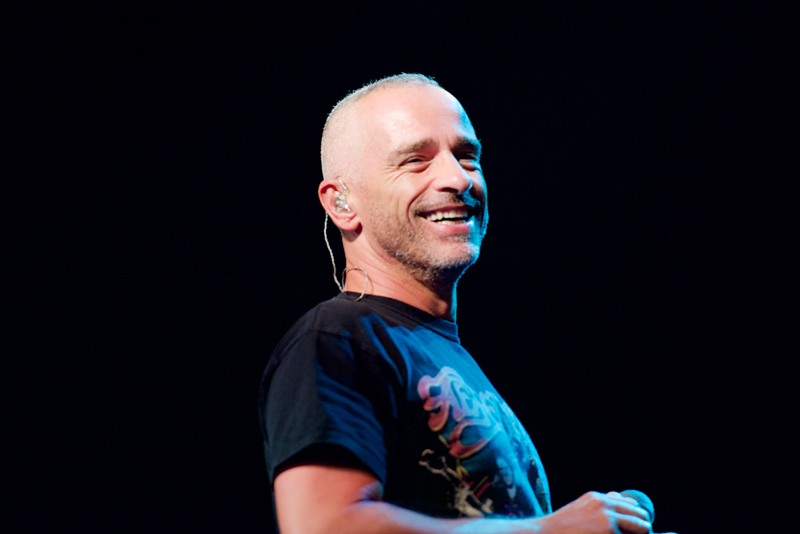 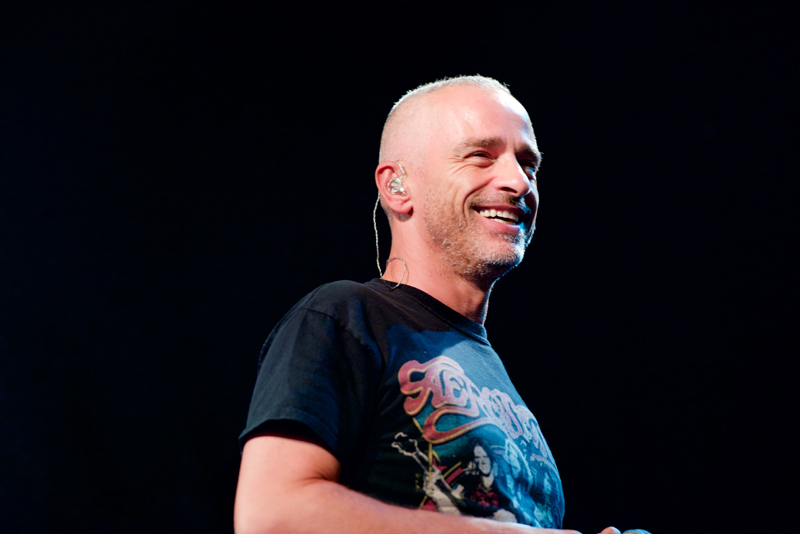 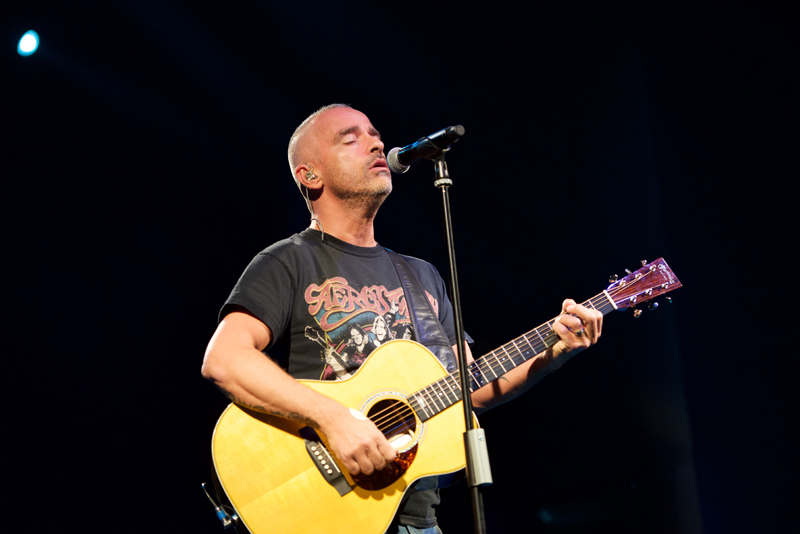 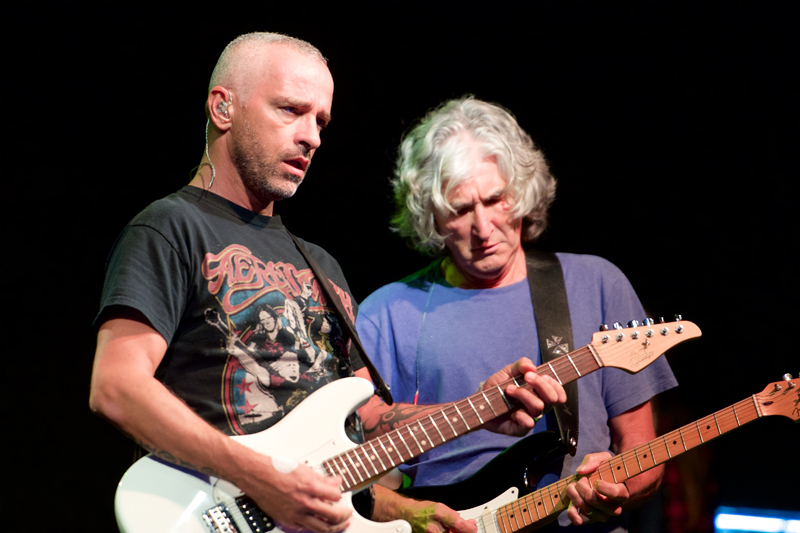 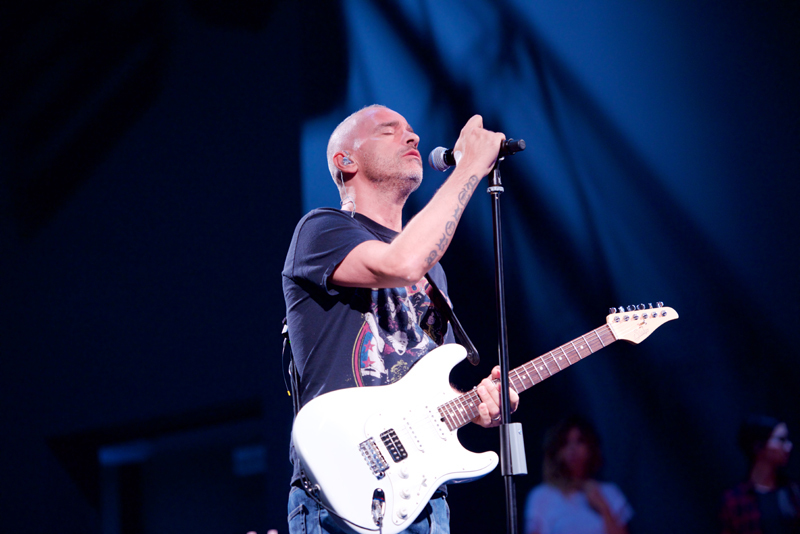 ‎During the Showcase, Eros Ramazzotti suggested his most famous records that have marked the history of Italian music and have made him popular and truly loved. 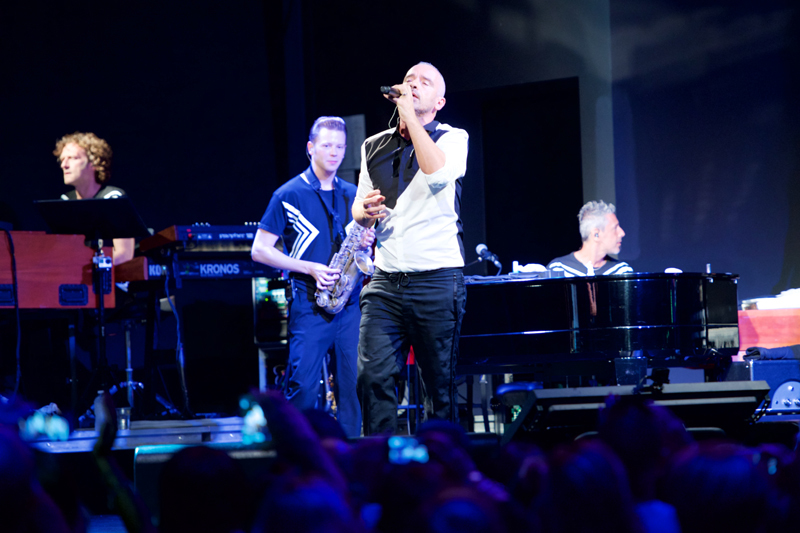 On the notes of tracks as “Un’altra te” and “Fuoco nel fuoco”, the audience unstoppably sang along… The concert closed with “Più bella cosa”, which Eros Ramazzotti praised his fans with.